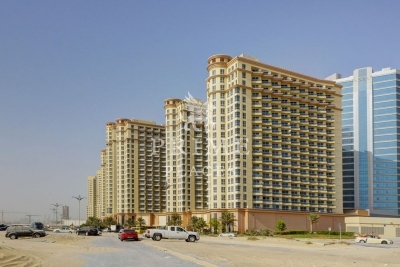 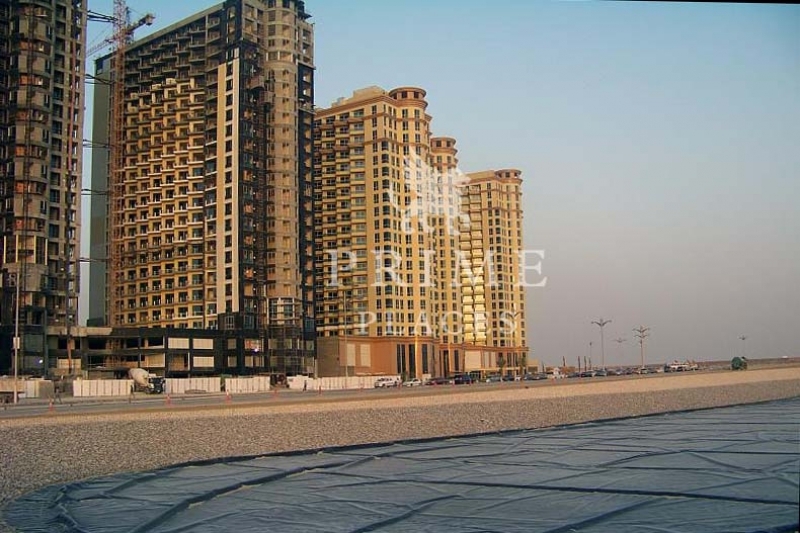 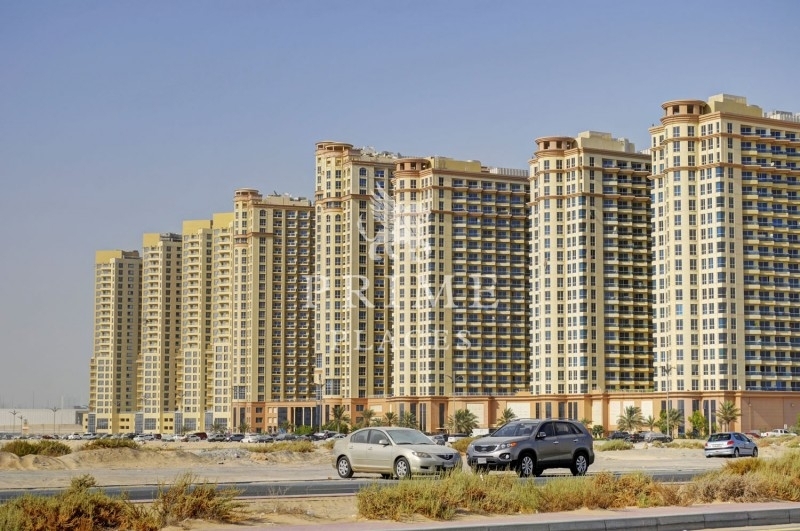 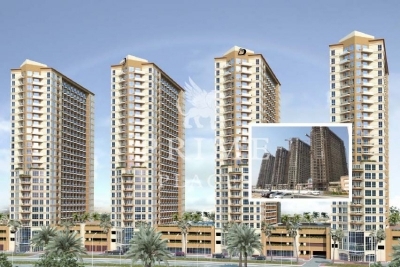 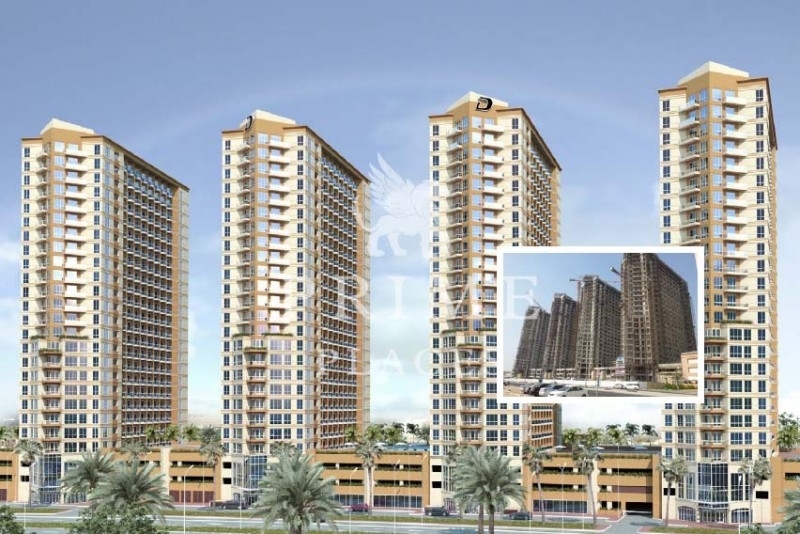 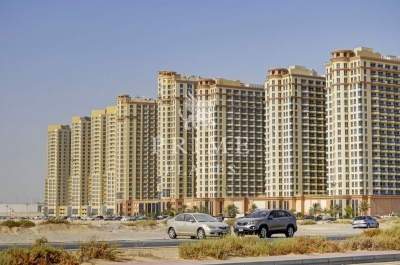 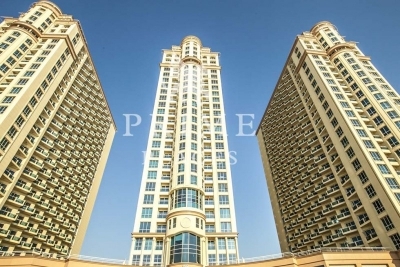 Lakeside by Damac Properties is a complex of four residential buildings in IMPZ. 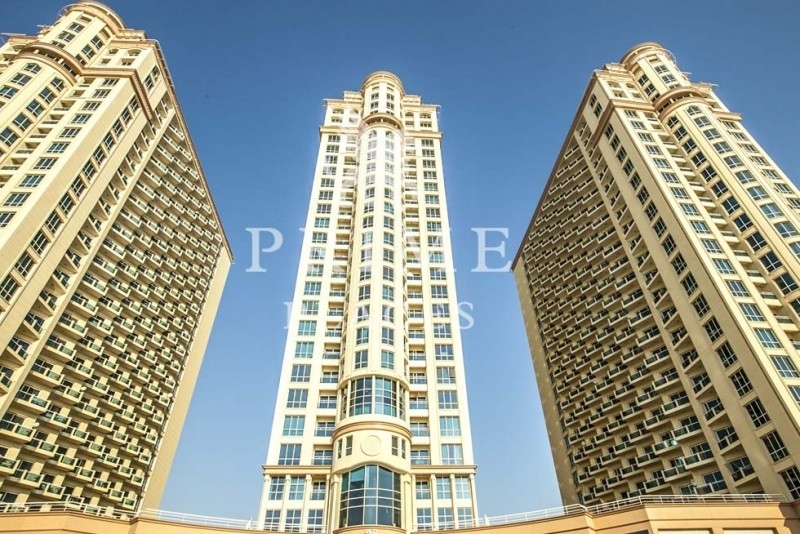 Handed over in 2015, Lakeside features studio, 1 and 2 bedroom apartments. 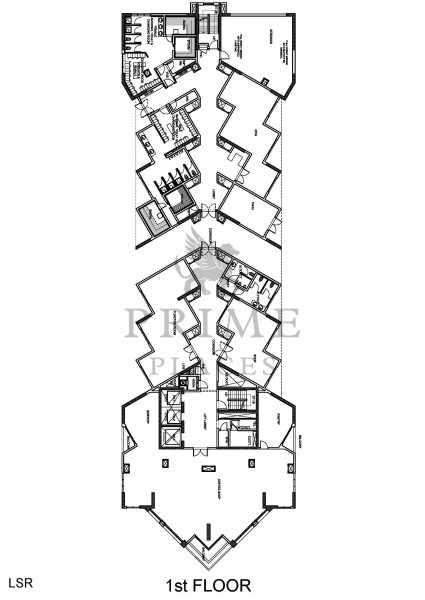 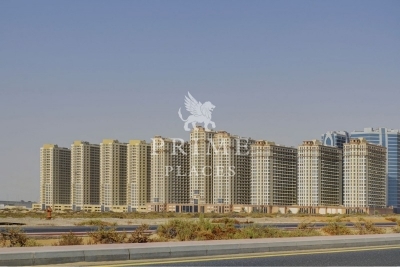 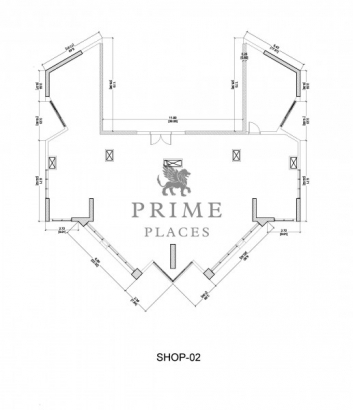 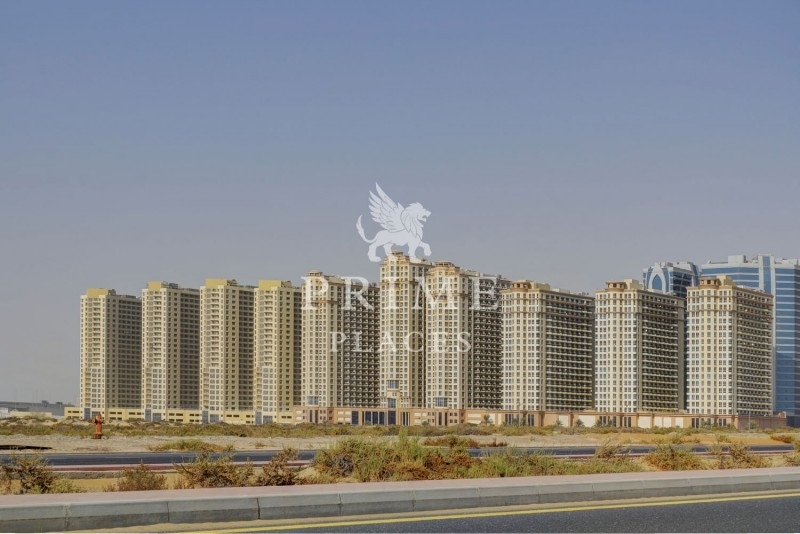 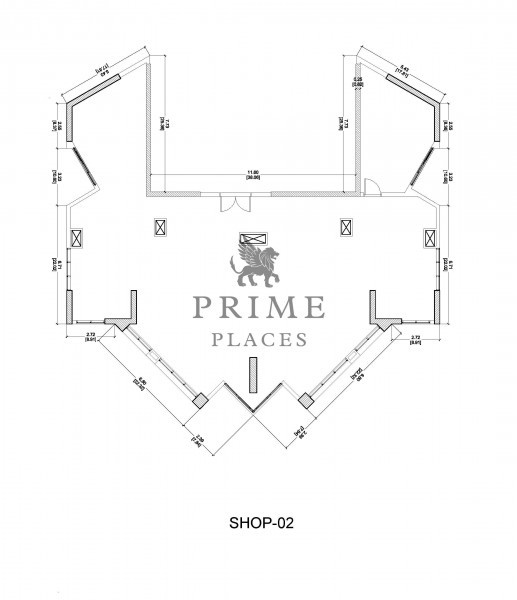 The project is located in the same row as other established Damac developments in IMPZ: The Crescent and Lago Vista.